Alvin Ailey American Dance Theater appears in a television dance special directed by Lars Egler called Riedaglia. The piece features Ailey’s choreography set to music by George Reidel. 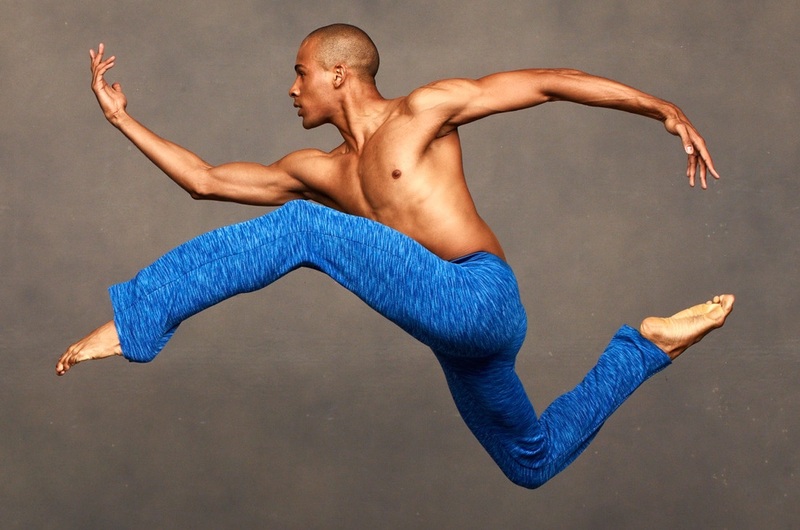 Ailey wins the Grand Prix Italia, a prestigious television production award. Alvin Ailey American Dance Theater embarks on a two-and-a-half month, 10 country tour of Africa for the State Department.